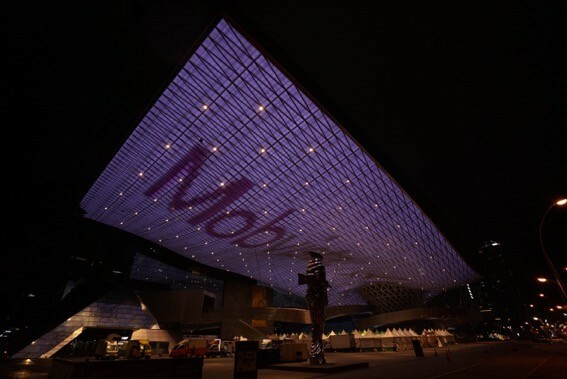 An exciting game festival was held in the Busan Cinema Center under the clear blue autumn sky of Haeundae, Busan from September 15 to September 17, 2017. 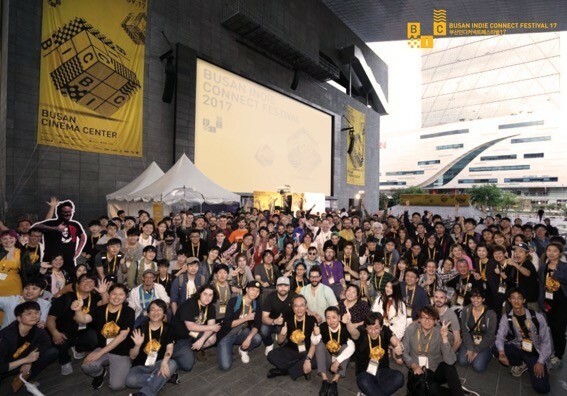 BIC Festival 2017 was a forum where local and international indie games were introduced and users and developers could meet and interact. Currently, the Korean game market is dominated by large game companies, but users in Korea, especially the heavy users, have thirst for fresh, new games. In fact, as the Korean market environment suggests, it is never easy for indie games to be successful. Still, Korean users are not familiar with paid games and developers haven’t found effective strategies to promote their games, so many games often vanish even before they reach the hands of users. 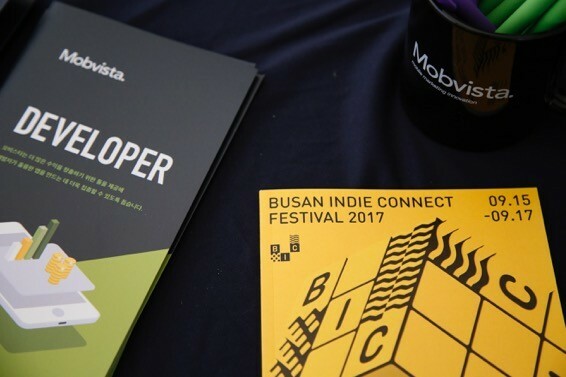 Nevertheless, the presence of Korean indie games is gradually getting stronger, as evidenced by the heated interest in BIC Festival 2017. 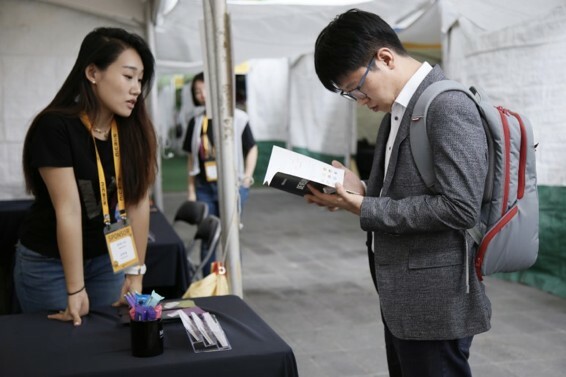 It attracted about 800 participants from the industry and more than 10,000 general visitors flocked to the Busan Cinema Center to play and experience new games first hand. Most developers that Mobvista met at the event were highly interested in ad monetization. They were paying attention to the monetization opportunity to maintain and enhance the quality of games within the basic ‘indie’ structure. The visitors also showed the changed perception toward in-app monetization. One of them even said that he would not skip video ads to benefit small and medium developers. According to one participant, BIC Festival 2017 is a good event that can replace G-STAR. What Mobvista learned from the event is that it is more important to have users select advertisements than to induce them to make in-app payments. Users seemed ready for the change and it is time for the game market to change culture. Mobvista felt a sense of obligation and the need to take the central role in coordinating the relationships between advertisers, users and games and building a beneficial ecosystem. 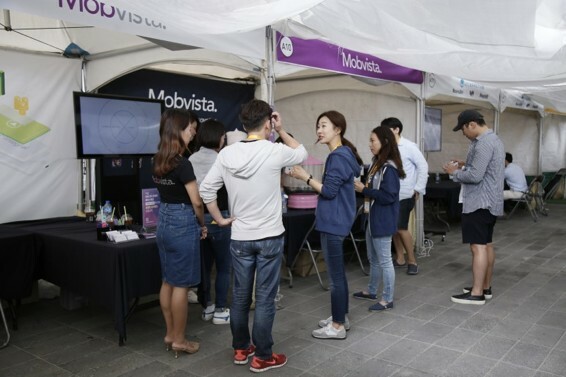 During the festival, the Mobvista booth held a small event to give out free cotton dandy to visitors. The event helped the Mobvista representatives to interact with many developers and users and have frank discussions monetization. 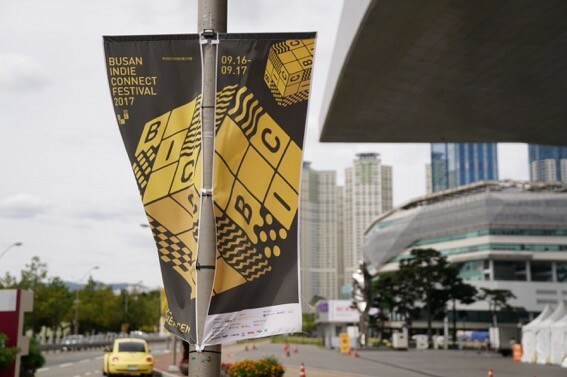 BIC Festival 2017 showed the potential of the Korean indie game market as well as the growing interest in monetizing games with ads.